At SafeLine Truck Insurance we have a motto we strive to stay faithful to: “Excellence in Truck Insurance!” It means that we always work hard to provide each of our clients with the highest level of insurance services. We believe that every owner-operator and motor carrier deserves coverage that will keep them safe at all times, and that is what we try to help our customers with. Our help starts with our customer service. We make everything as easy for our clients as possible. Getting truck insurance begins with shopping around, and we want this process to be simple for our clients. 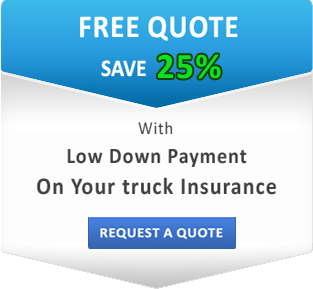 We offer an option to request a free commercial auto insurance quote at our website. We know our customers are busy people, so we provide same day quotes. 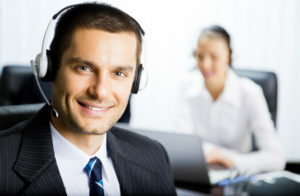 Our agents also provide free quotes over the phone during the business hours. We want to be able to help everyone. Even if you are a truck driver with a bad driving record, at SafeLine Truck Insurance we will find a way to get the right commercial truck insurance policy for you that will still fit your budget. When our clients need our assistance, they always get it. Whether they have questions about their truck insurance policy or want to make some changes, our agents are ready to provide professional help. We are always ready to assist our customers with claims to make this process easier for them. It is also simple to request a certificate from us by calling us or filling a simple form on our website. SafeLine Truck Insurance wants to save you money and time while protecting your business!